Help protect your garage door from intruders. Simply pop off the cover to change the batteries. Replace batteries every 5 years. 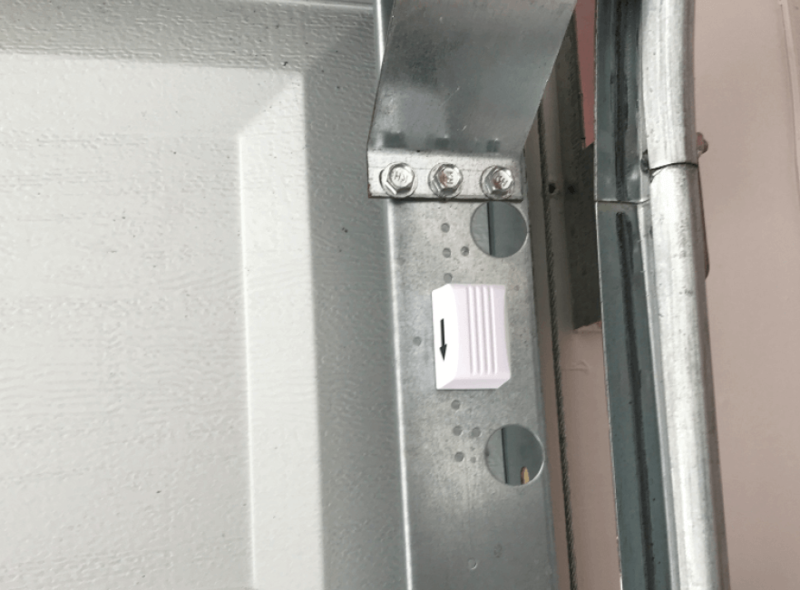 The wireless tilt sensor is designed for applications where the tilt status of an asset, such as a garage door, needs to be monitored. Other uses might include: mailbox doors, large pet doors, basement tilt windows, or hinged storm cellar doors. Once the sensor is tilted to 45 degrees, the sensor will transmit to the panel. 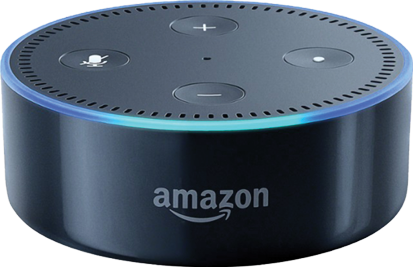 The sensor will also send a restore signal when the sensor it returned to less than 45 degrees. 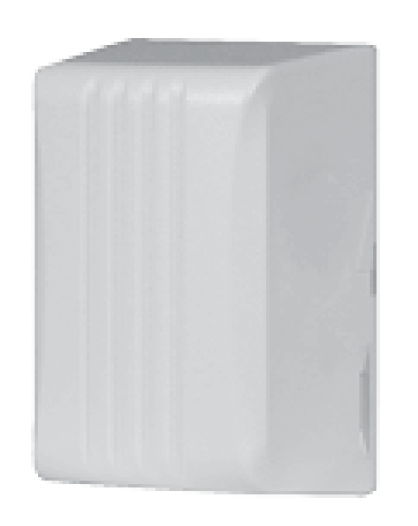 This tilt sensor is an integral part of a wireless garage alarm system. Our sensor is equipped with a cover tamper switch and low battery monitoring. 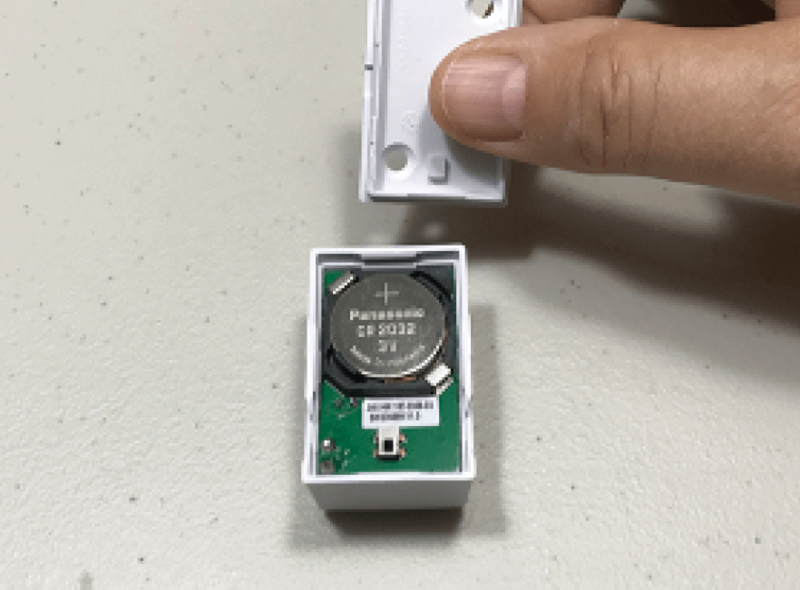 If the case of the tilt sensor is removed for any reason, or the battery voltage drop below a prescribed level, users will receive a text alert on their mobile devices. 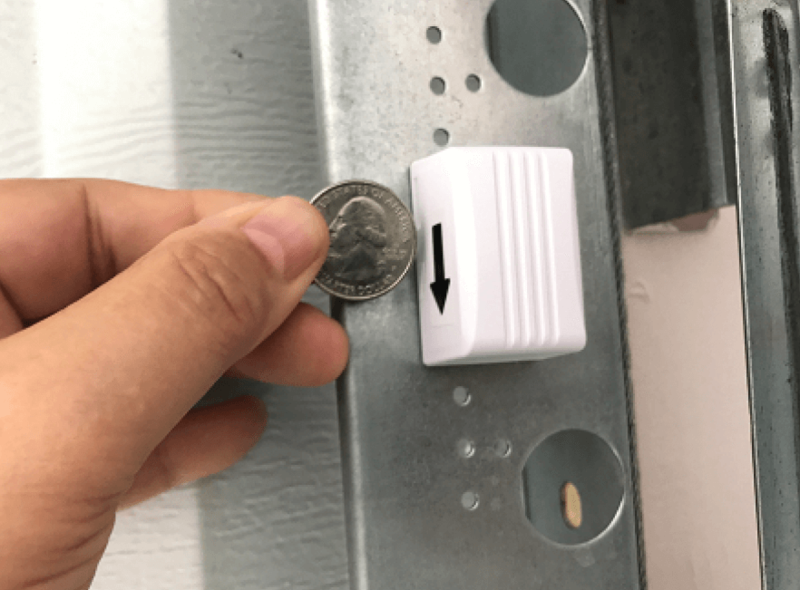 Receive text alerts on your phone when your wireless tilt sensor garage has been left open for more than 10 minutes or during an alarm condition.